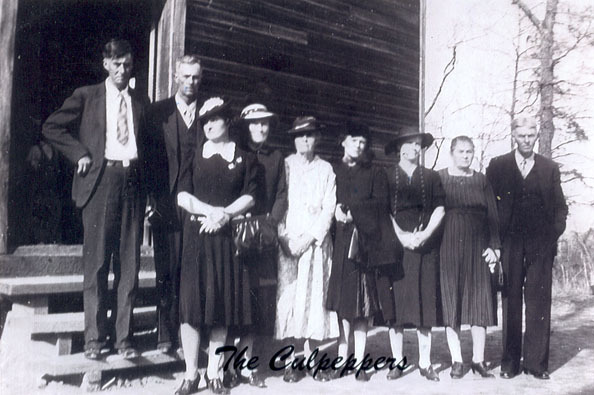 W. Culpepper and Miss L. A. Bishop married 8 Dec 1910 in Attala Co., MS.
Oscar Lincicun, Lodger, M, Wh, 22, md@21, LA/LA/LA, Sawyer/Box/Factory, Vet=N. 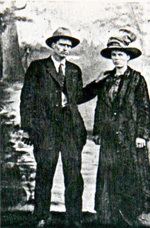 Etta Culpepper and J. H. McBride married 17 Jan 1906 in Attala Co., MS.
Tinsley Family History, by Sean Tinsley, http://www.rootsweb.com/~mskemper/firstfamilies/tinsleyfam.htm. 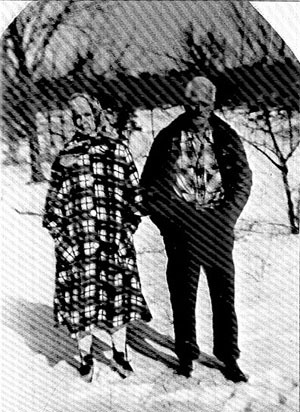 Lyna Culpepper and John H. Allen married 29 Jan 1908 in Attala Co., MS.
+ B. J. Culpepper, 7 Jun 1894 - 8 Jul 1958. Pleasant Ridge Cemetery is located near the Pleasant Ridge Baptist Church, which is six miles northeast of Sallis, MS on old Highway 12, more recently called the Youth Center Road. (Nov 2005). Sallis Cemetery: James Melvin Culpepper, Sept 23, 1924 - Mar. 24, 1993. + Billy Joe Culpepper, 13 Mar 1939 - 30 Nov 1961. William Culpepper, 16 Apr 1856 – 21 Nov 1916. R. J. Culpepper, 1, M,TN. James H. Culpepper, 11 Jun 1869 – 31 Aug 1873. Elizabeth Curry, 60, F, TN. Mary E. Culpepper, 1875 – 1963. Joel Asbury Culpepper, Mt. Pleasant, Titus Co., Texas, age 44, born 25 Mar 1874, White, Farmer for self at Mt. Pleasant, Titus Co., Texas; Nearest relative: Mary Etta Culpepper, Mt. Pleasant, Titus Co., Texas. Medium height, Medium build, Eye and hair color not specified, “Left eye affected”. Registered 12 Sep 1918, Mt. Pleasant, Titus Co., Texas. Joel Culpepper, M, 6, Son, S, TX TN TN. (2) Della Hitt(Couch), born 14 Feb 1905. Dudley Culpepper, Son, M, Feb-1899, 1, S, TX TX AL. Dudley Culpepper, 12 Feb 1899 – 29 Jul 1918. Hope Spearman, G-Daughter, F, 2, S, TX TN TX. Abbie (Cress) Banks, F, Mar-1883, 17, md-0 yrs, Ch 0/0, TX IL AR. Mable Banks, G-Daughter, F, 5, S, TX TX TX. Martha J. Culpepper, Wife, F, 71, M, AR AR MS.
Martha J. Culpepper, 15 Apr 1849 – 2 Feb 1925. Mattie Jane Culpepper, Titus Co., Feb 2 1925, 8170. 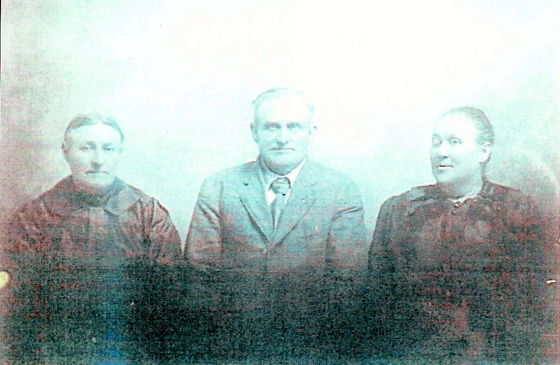 Bob Culpepper, Titus Co., 15 Sep 1930, 46162. Julia C. Culpepper, 30 Oct 1867 – 4 Sep 1873. Clemmie Culpepper, Daughter, F, 7, S, TX TX TX. Jinnie Culpepper, Daughter, F, Nov-1898, 1, S, TX TX TX. Clemmie Culpepper, Dau, F, 17, S, TX TX TX. Marie E. Culpepper, Wife, F, 55, M, md@19, TX IL LA. Joel Asberry Culpepper died 13 Feb 1941 in Titus Co., TX. G. E. Culpepper, M, 2, Son, S, TX TN TN. Mark Culpepper, Son, M, Feb-1900, 3/12, S, TX TX TX. 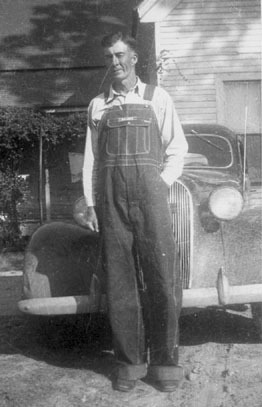 George Evans Culpepper, died 6 Aug 1944 in Dallas Co., TX. Lola F. Culpepper, 21 Aug 1900 – (no date of death). Gurtie M. Culpepper, Dau, F, 1, S, OK TX TX. Leah Prentice, Dau, F, 19, M, md@18, OK TX TX. + Lina F. Culpepper, 1881 – 1935. Cemetery- Willow Wild cemetery, Texas, Wilbarger Co. Vernon. Justice Precinct 2, Fannin, Texas; Roll: T623 1633; Page: 7B; Enumeration District: 64, "Beverly A. Pigg." McLain Cemetery, just East of Newport, Attala Co. MS.
Mary Culpepper Hutchison, 4 Jun 1900 - 9 Feb 1960. Mary Culpepper and G. H. Hutchinson married 25 Oct 1919 in Attala Co., MS.
Broor Culpepper, Boarder, M, Wh, 17, sng, MS/MS/MS, Farmer, General Farm, Vet=N. + Percy Zane Culpepper, 18 Nov 1938 - 8 Apr 1976. + Percy Culpepper, 24 Mar 1903 - 11 Nov 1967.